THANK YOU TO STOP AND SHOP FOR GENEROUSLY UNDERWRITING THIS SCHOLARSHIP! In memory of John Michael Gray, former floral associate at the Stop & Shop store in Provincetown and a long time arts educator, Stop & Shop created the John Michael Gray Scholarship. John and his partner Tim became known as the “Hat Sisters” and worked tirelessly to raise money for charitable organizations throughout New England. 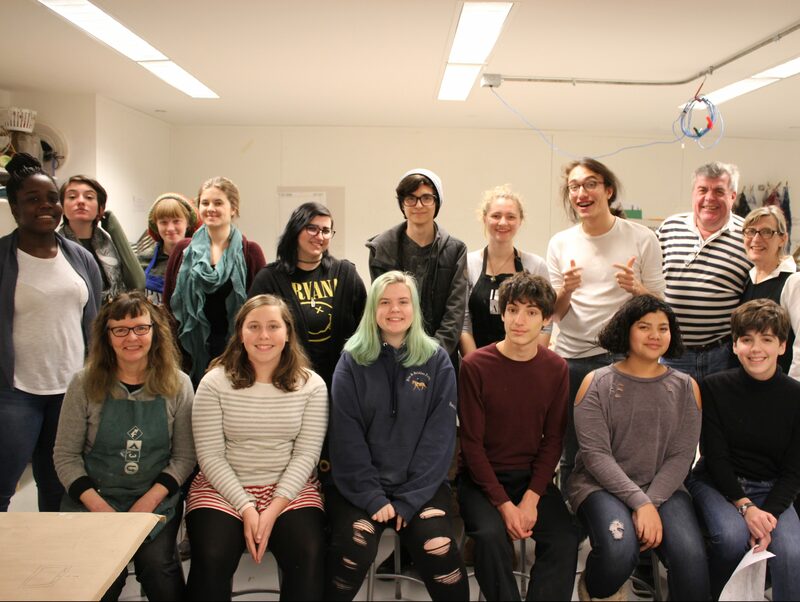 The $5000 annual gift underwrites the cost of materials, instruction, healthy snacks, and transportation for two high-school students participating in PAAM’s Art Reach program. The students—one Provincetown resident and one Outer Cape resident—will be announced as John Michael Gray Scholars in the winter/spring of 2018. Support the John Michael Gray Scholarship with an online donation.